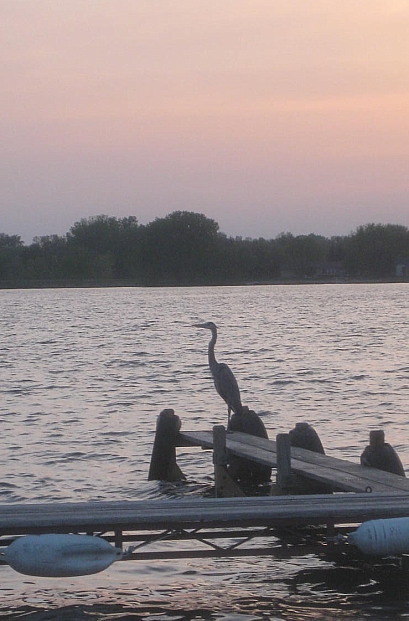 I got out on Waconia with jack for a couple hours of crappie fishing. I thought they would really be smacking with the warm day and the storms coming. 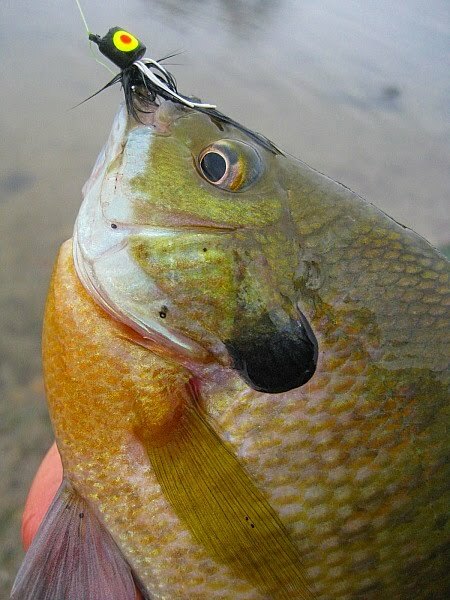 That was not the case, they were finicky. 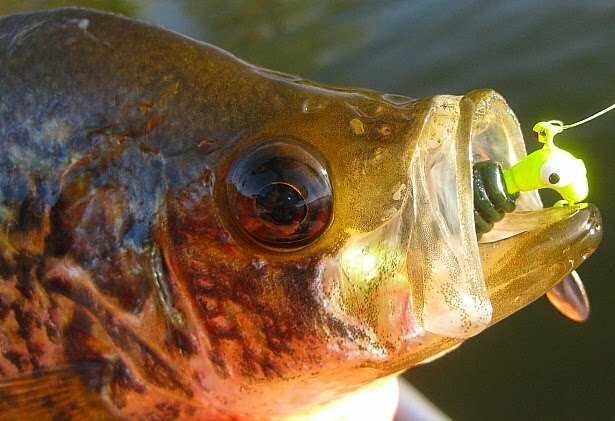 I through a rattlebass with no response but a few bumps. 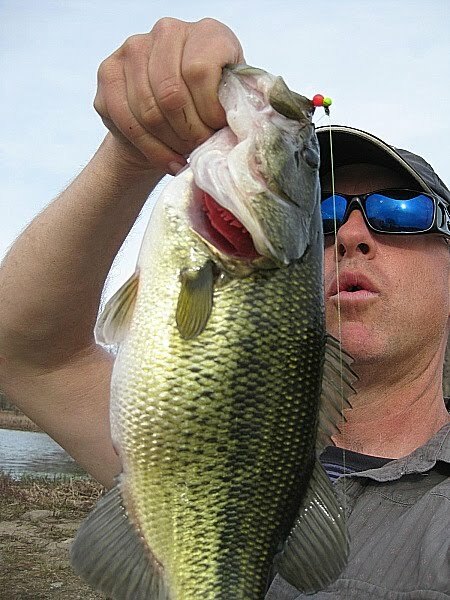 Went down to a 1/16th oz roadrunner with a paddletail, and coaxed a few but it was still slow with short strikes. 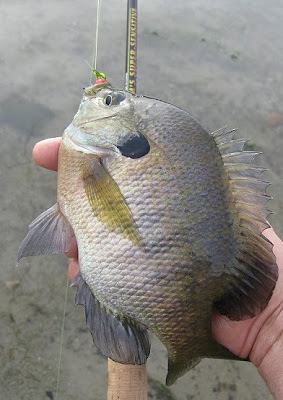 Switched to a 1?32 collarless jighead with a black and yellow culprit paddletail using a slow lift and drop retrive with an occassional pop to free it from the weed in 4 to 78 ft did the trick. 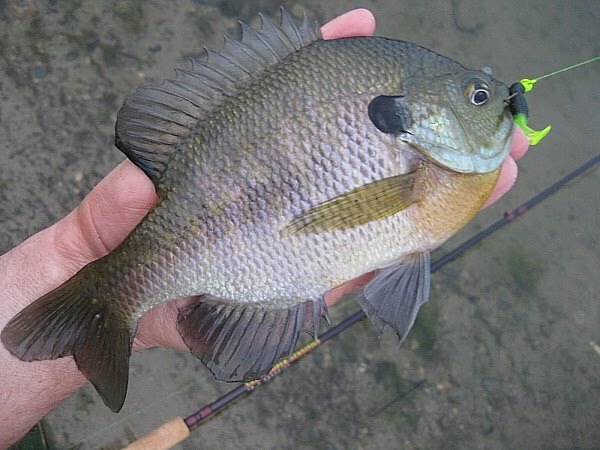 Nothing huge, but enough to make it interesting. 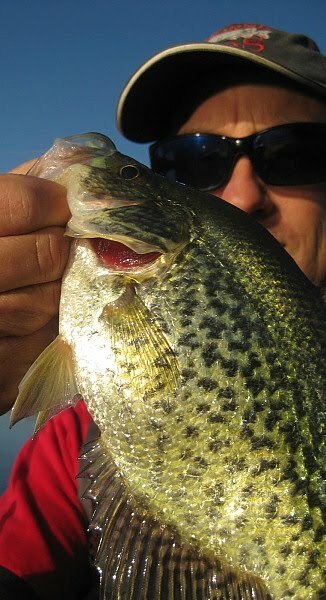 Casey got some slabs on a Slider plastic. The crappies were biting again on tonka, with the warmer water they are up on top of the weeds 4 to six feet down. 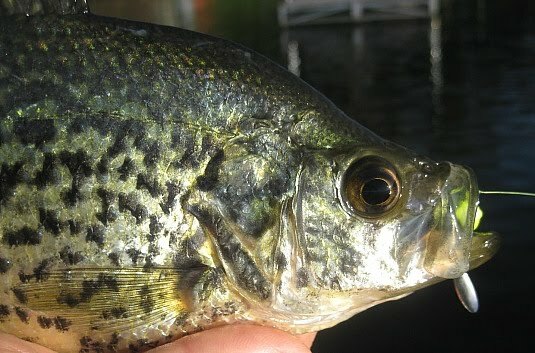 I must have caught 40 on saturday, and another 30 sunday afternoon, many were smaller but anough keepers made for a good day. 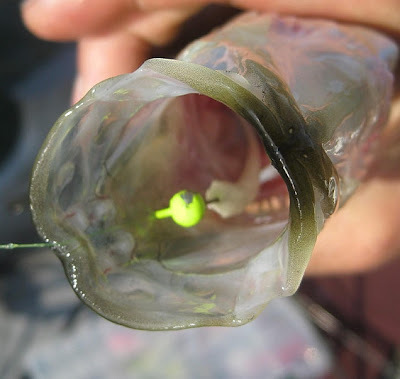 I got most of my fish on a blue glow tube, that was hot for me, tightlining with hi vis fireline, slowly letting it glide down, when the line stoped fish on! I also got some on a little atom jumbo wedgee. Jack got plenty of fish on a jig and 2 inch power minnow below a float. they really ate those plastics this weekend! 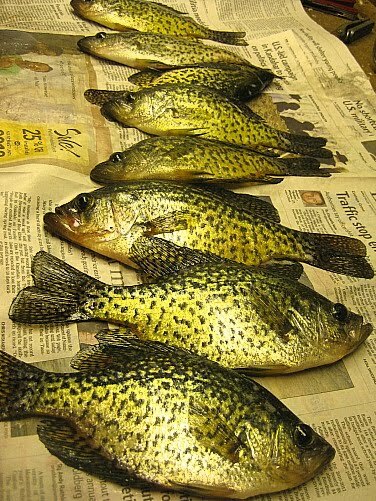 A few for the pan, yummmmm! 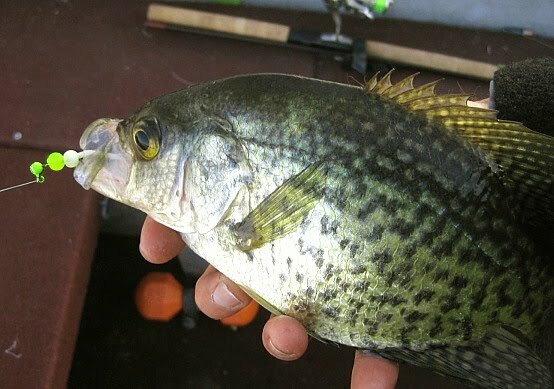 I met jack out at Tonka for a couple of hours of crappie chasing. 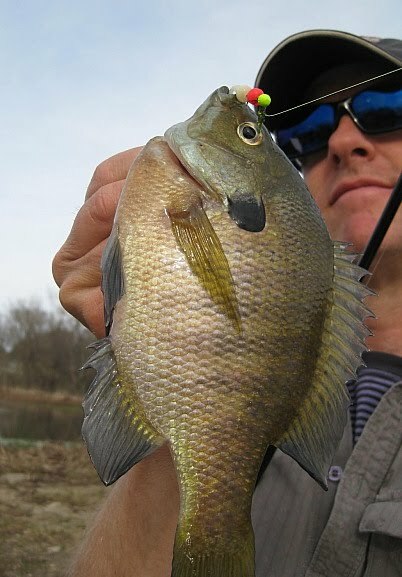 We started out on a weedy flat in around 4 to 7 ft with no action. 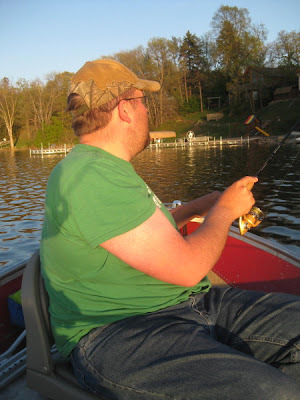 then we tried some back bays, found some warmer water but no panfish, just carp and small bass. We tried outside of the weeds and found them from 8 to twelve ft of water, some hit on the drop, others were down near the bottom. 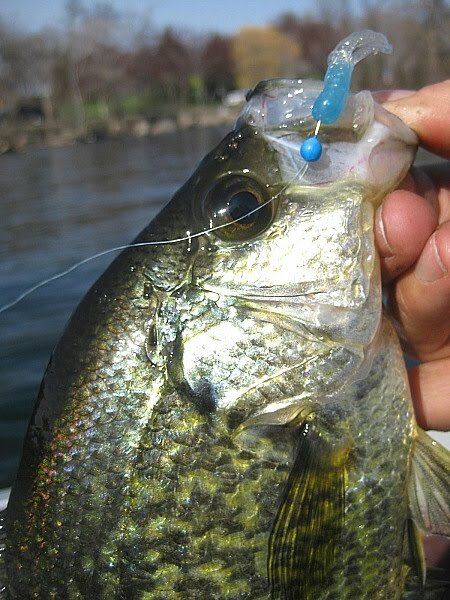 I got mine on a 1/32 oz CT jig with doublestacked nuggies, jack got some on a 2 inch power minnow. 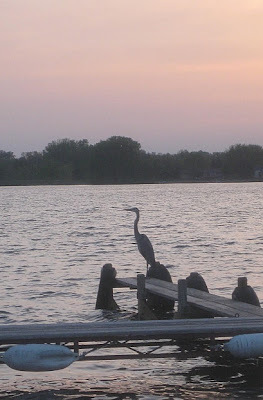 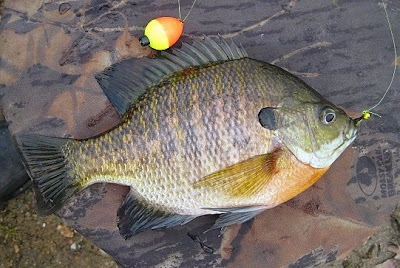 Nice weather after Easter dinner had me checking out some lakes for shore fishing possibilities sunday. 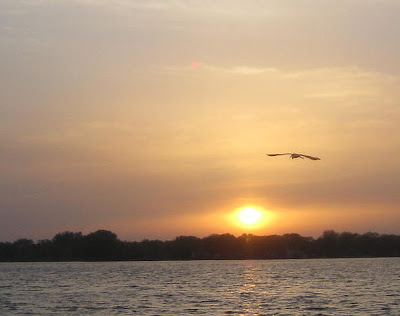 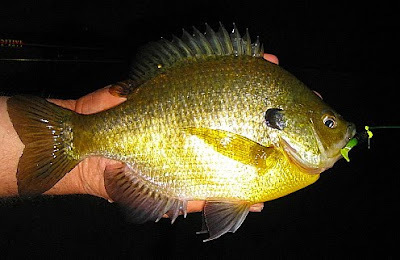 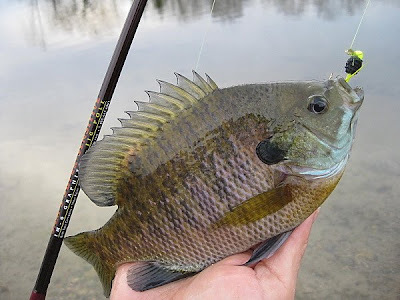 The first lake I went to didn't look good, the spot that usually is on fire on warm spring days was dead, dirty water and quite a few dead bullhead and sunfish floating near shore didnt help my confidence. after a few casts I bailed and went to check out another small lake. I got there and the water was clear, though really low. 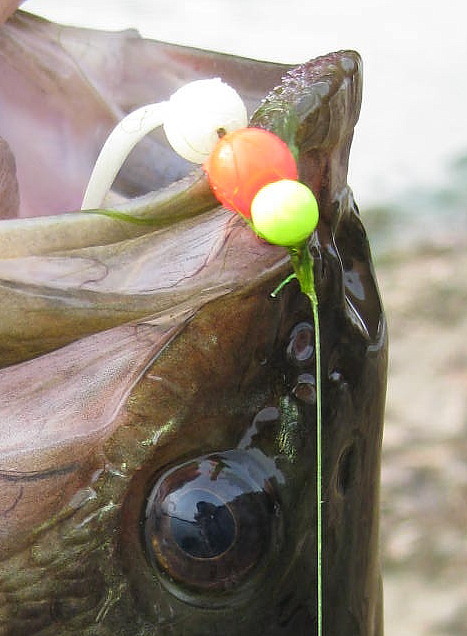 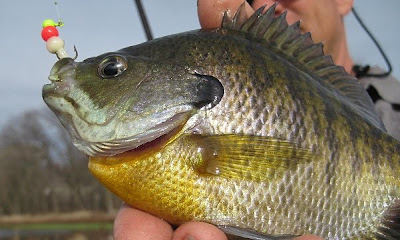 I cast out a jighead with two nuggies a foot below a float, as soon as it hit the water it was gone! 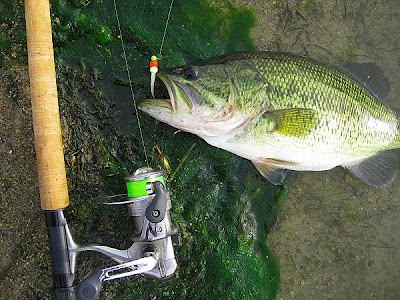 it was a small bass, next cast boom! 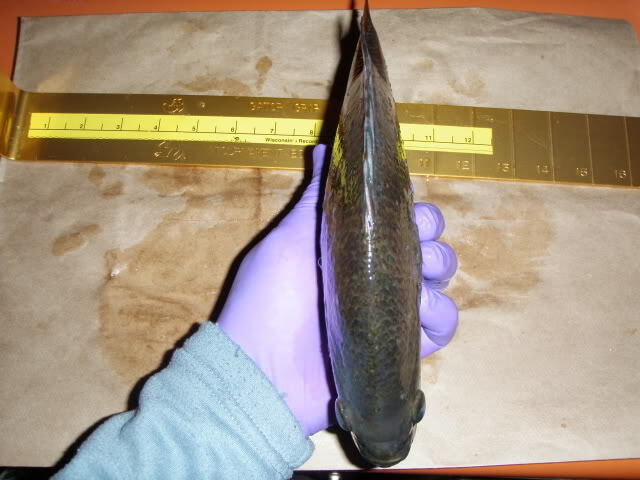 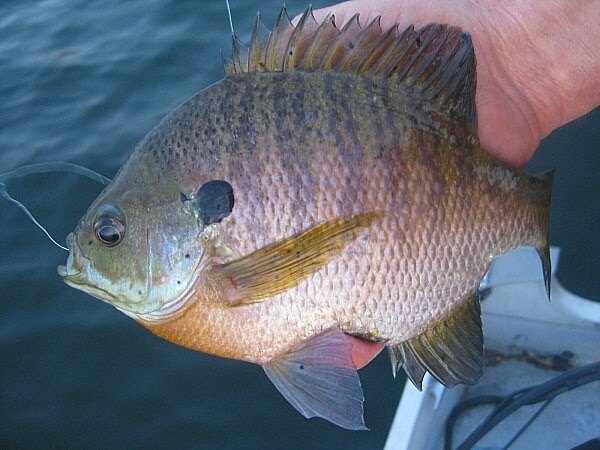 a nice 'gill. 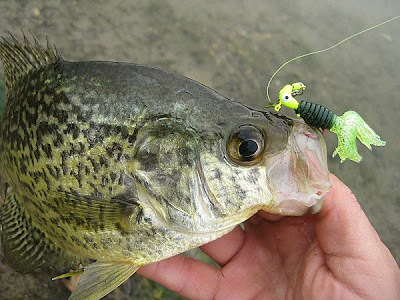 after that it was non stop action with gills crappies and a few bass. 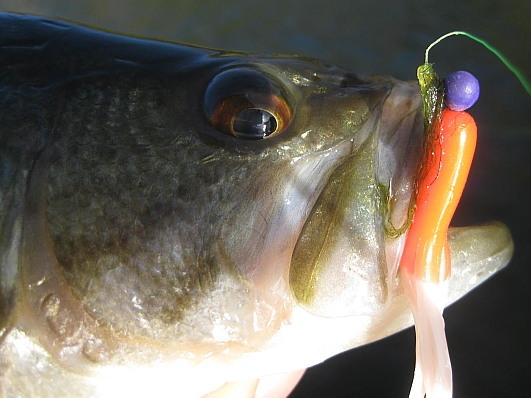 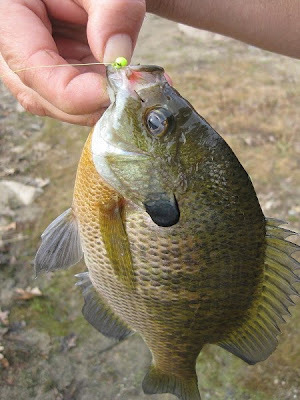 I tried a panfish flyrod popper behind the float and they really ate that up too. 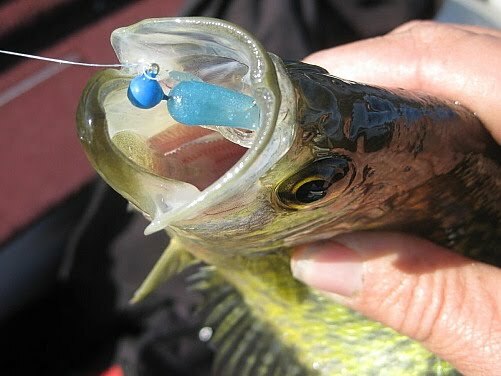 I tried a crappie thunder plastic on a roadrunner and nailed a nice crappie right away, but then started getting small bass. 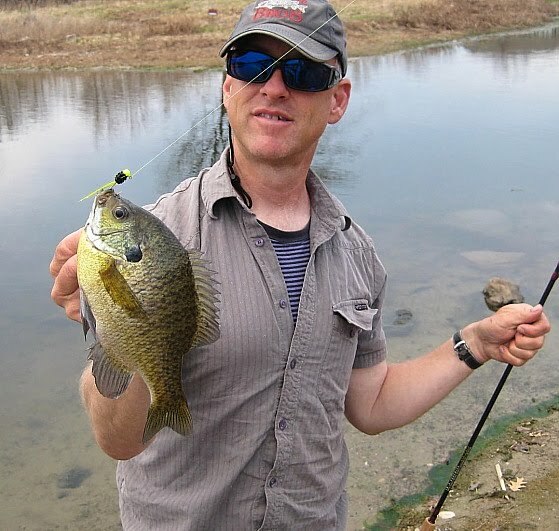 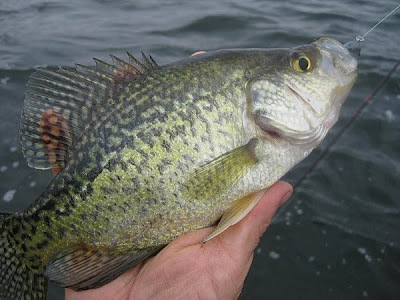 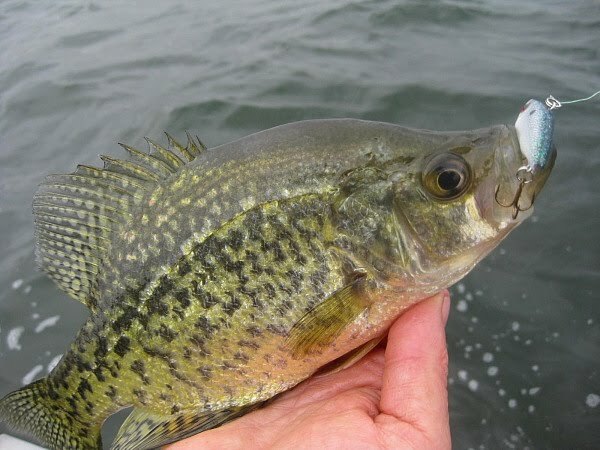 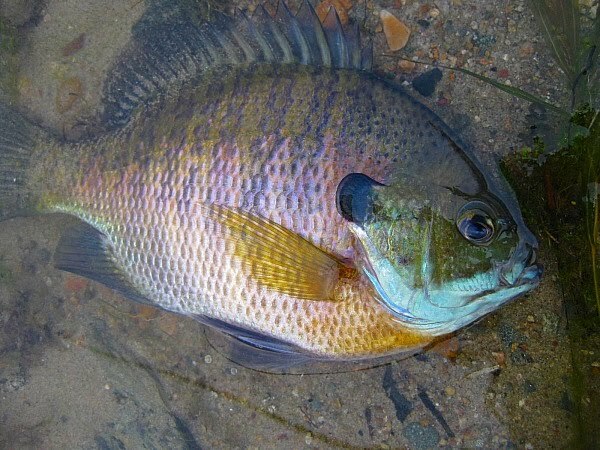 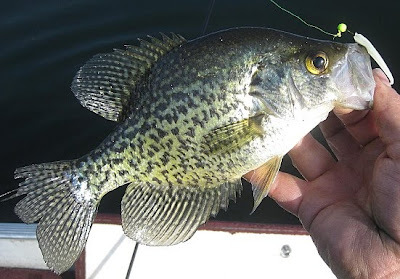 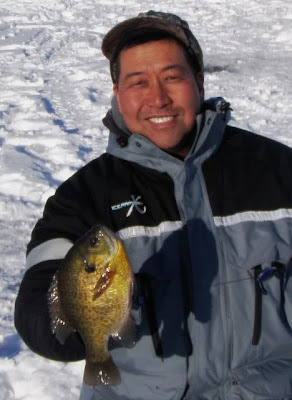 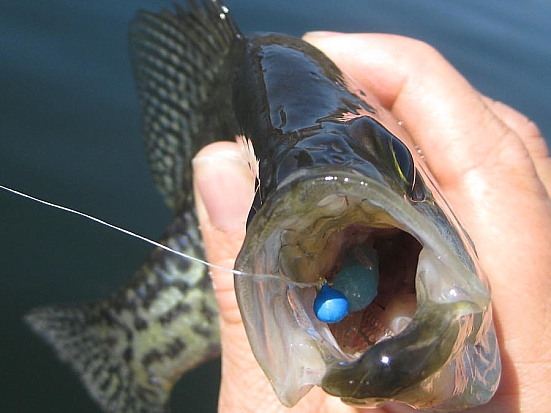 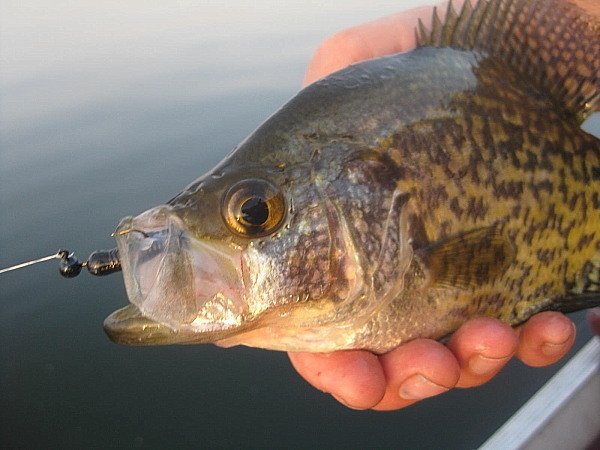 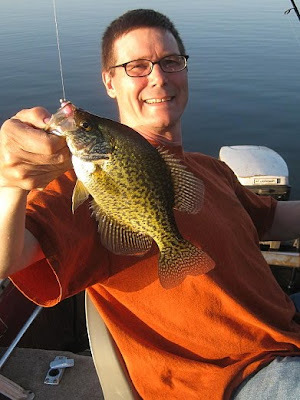 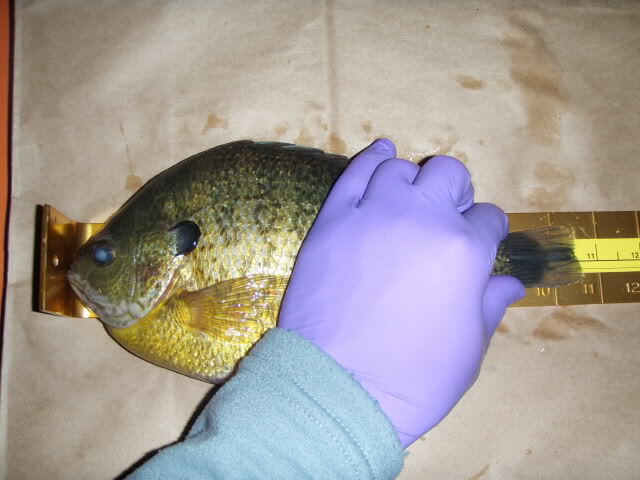 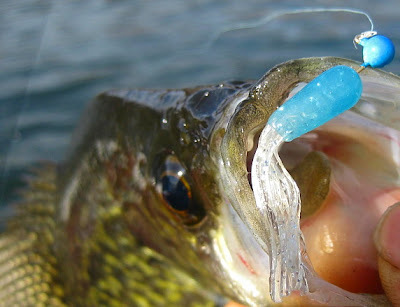 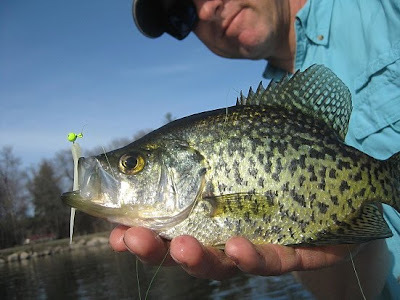 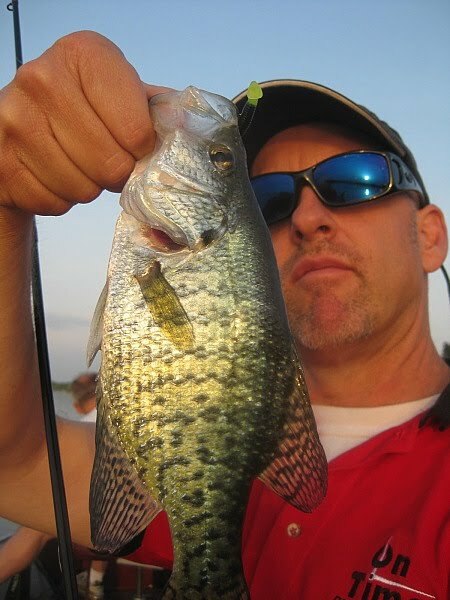 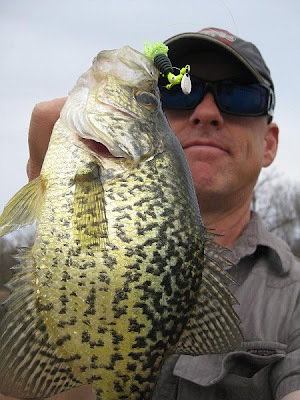 Switched to hair jigs and those worked well for the sunfish, towards evening switched to a black and green culprit paddletail and wacked some good crappies, they kept biting even after I could not see the float, but i could still feel the bites. 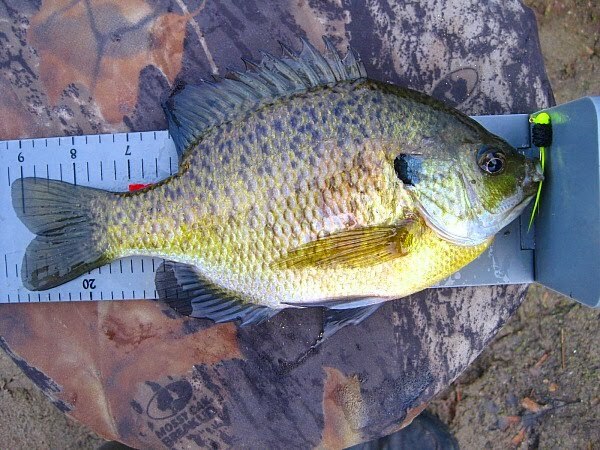 A great way to kick off the season! A few green carp couldnt resist the tantilizing nuggies even though they were stuffed with shiners already! 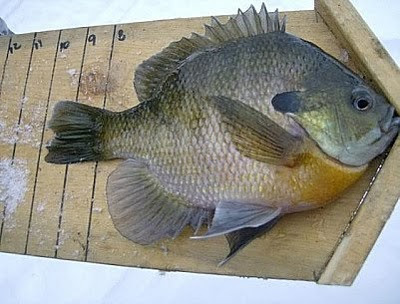 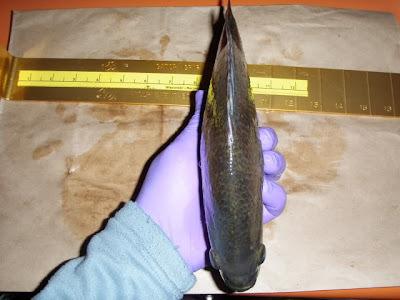 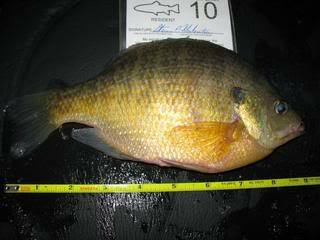 Monster blugill on ice derby results!